Our mission at Lucky Scooters is to usher in the era of scooting as the most popular action sport in the world. We are focused and passionate about promoting the sport, progressing riders, and placing the sport of scooting into the next level of action sports, so riders can do it full time as a career. Our sport is now experiencing an explosion! For example Devin Super Tramps Freestyle scooter video on YouTube has had over 1.5 million views and introduced freestyle riding to a whole new audience. Because of this introduction our sport will be getting many new riders that are not familiar with terms used in our world. In order to help along our new fans we will be breaking down some terms used in our sport. We will begin the introduction with one of the most important and core parts of our sport, the complete Pro Freestyle Lucky Scooter. The Lucky Scooters Decks have changed quite a bit since they first began. The current decks are made to be a one piece body and head tube. We have two models in the Stinger and the Motion. The Stinger deck is smaller at 19.5” long by 4” wide and needs to have a headset installed, this is used in our Crew Pro Scooter Model.The Pro Freestyle Scooter is made up of six main parts. They are the Deck, Fork, Wheels, Bar, Clamp and Compression. 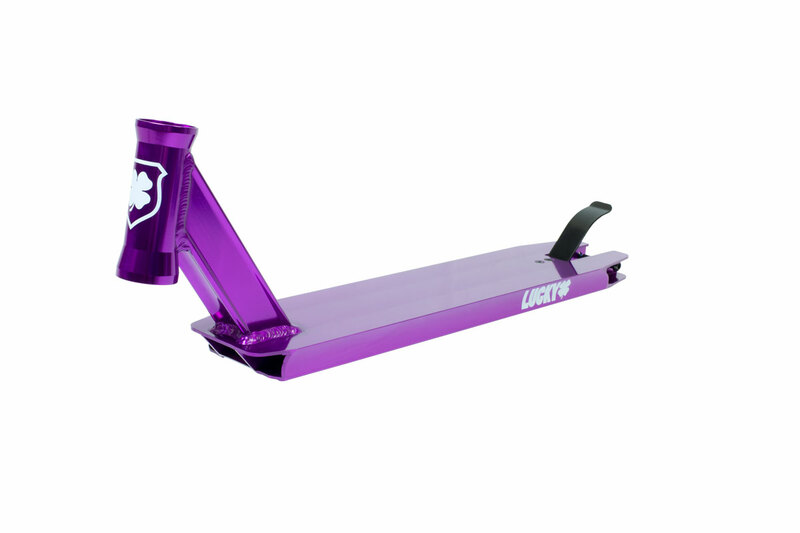 The Motion deck is a little bigger at 20.5” long by 4.25” wide and has an integrated headset. This means that the bearings just slide into the head tube. It makes it much easier to work on and is ready to ride out of the box. This deck is used in our this is used in our Strata and Clover Pro Scooter models. 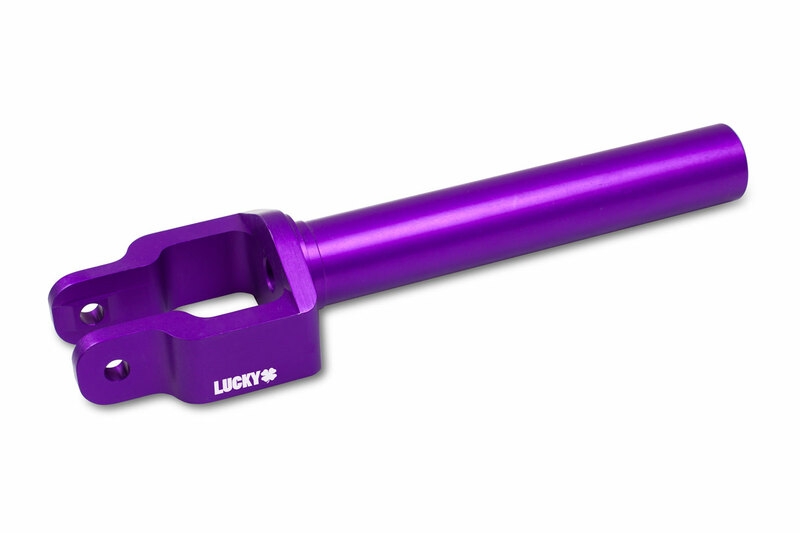 Lucky Scooter Threadless Forks are built for taking heavy punishment. 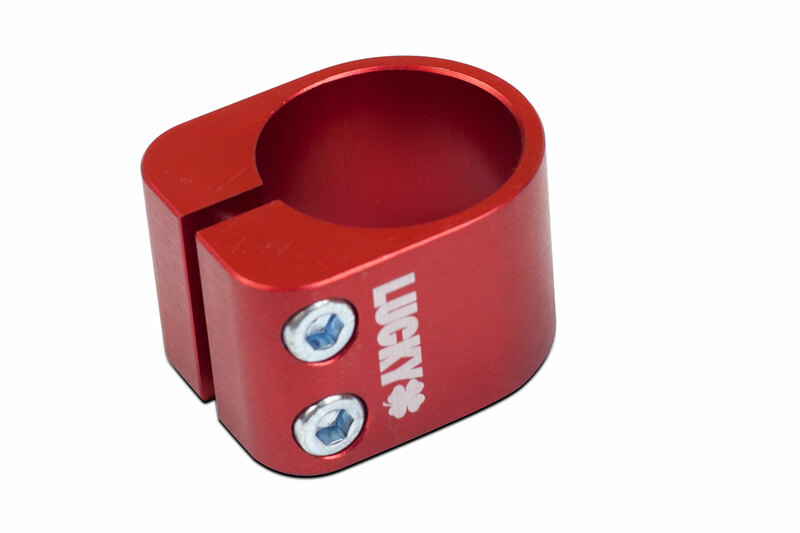 They work with a much stronger, threadless headset, such as the ones on the Lucky Stinger or Motion Decks. Being a threadless Scooter fork also means that you need a compression system in order to use them. Lucky currently has two for types the LS and the SMX, with the SMX being the most recognizable and ridden fork on the planet. 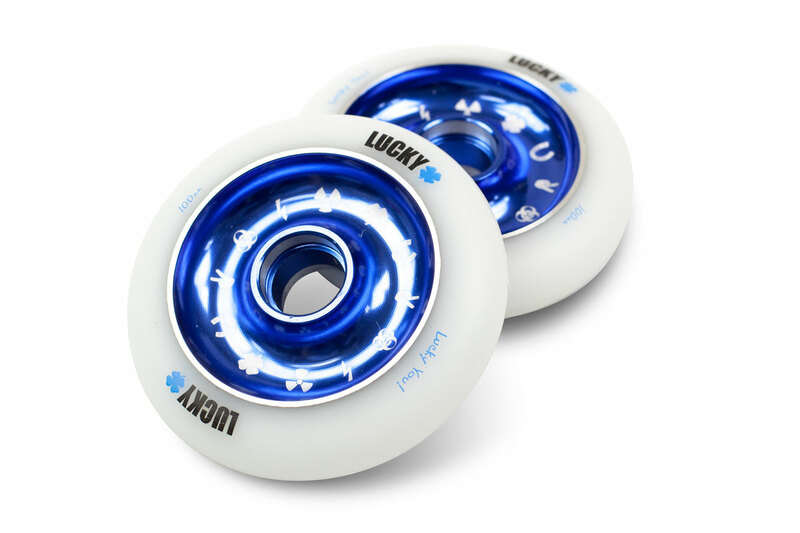 Lucky Scooter wheels are made from heavy duty urethane and have metal cores, all using our Lucky Rebound Technology. In short, this means the Lucky scooter wheels are super grippy and last a long time. 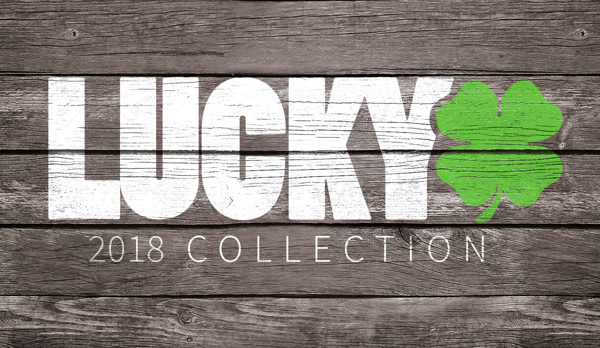 Lucky Scooters has three bar types to choose from. 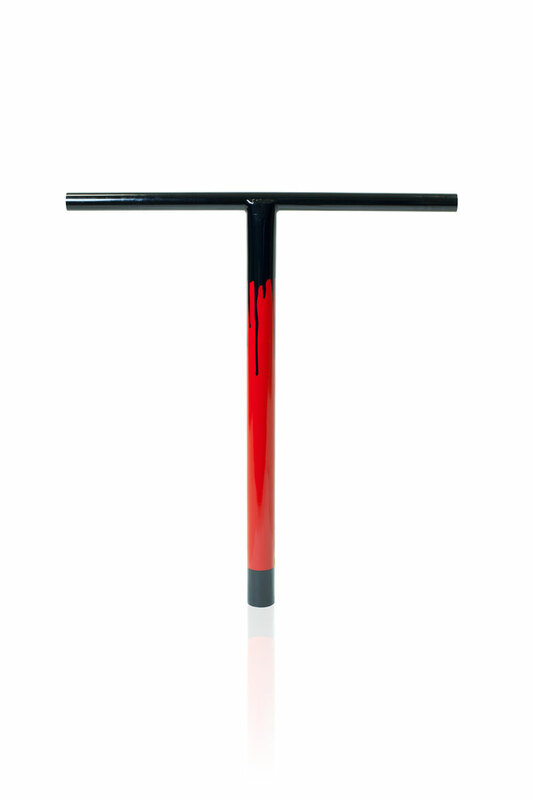 The bar the rider chooses to use is like picking clothes, it comes down to a personal preference, this includes height and width. 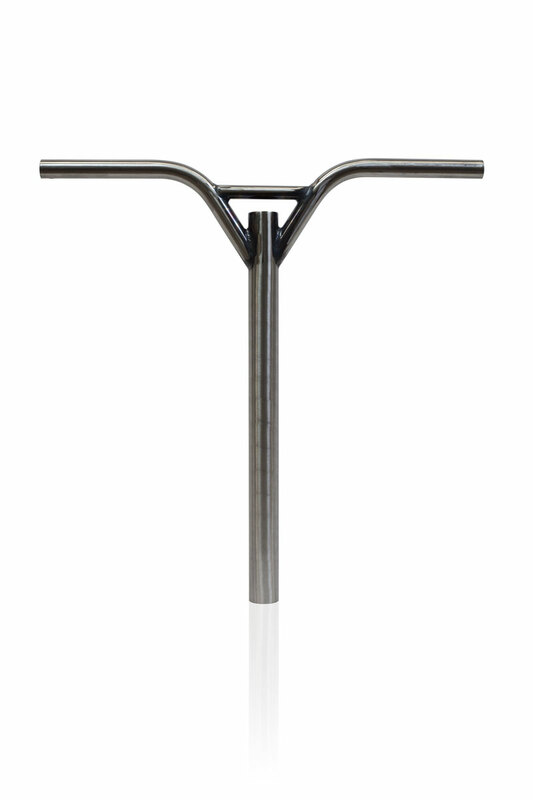 The bar types that Lucky Scooters makes are the Prybar, 7Bar and the Probar. Each scooter bar is just a little different, but they are all available in oversized. 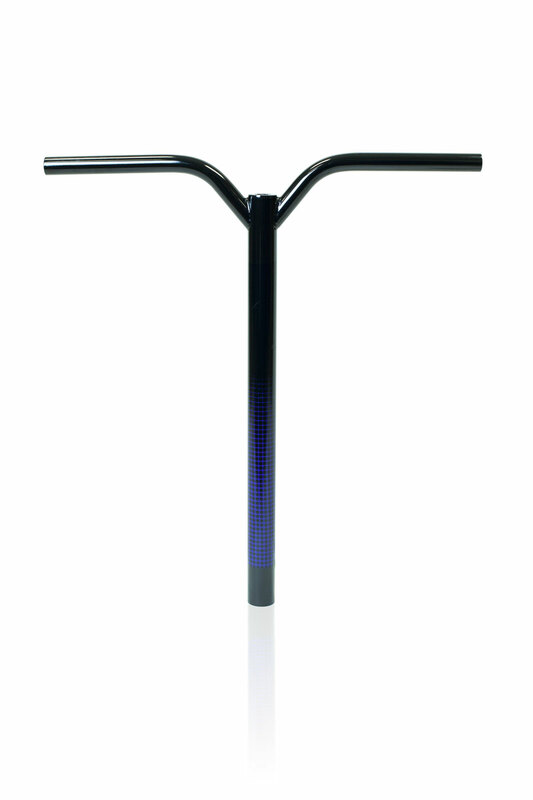 Meaning, the bar will work with a threadless fork using a specific compression system. 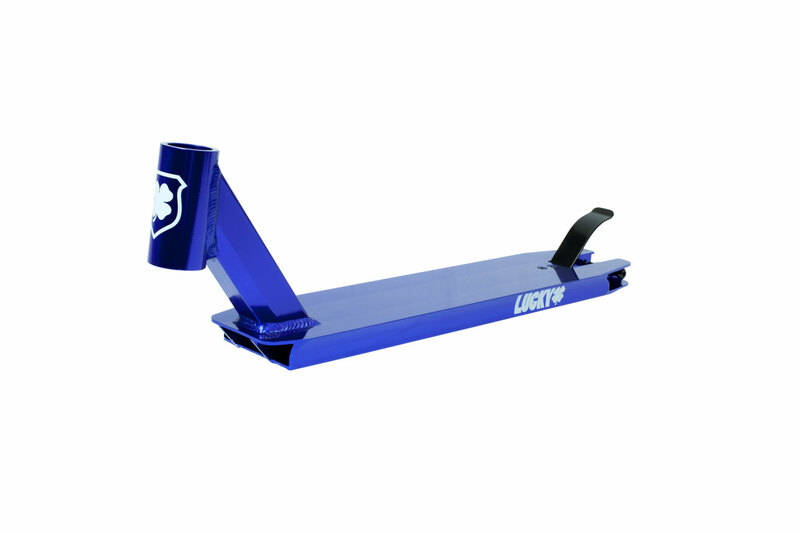 The Lucky Scooters clamp is pretty is bare bones and pretty self-explanatory. 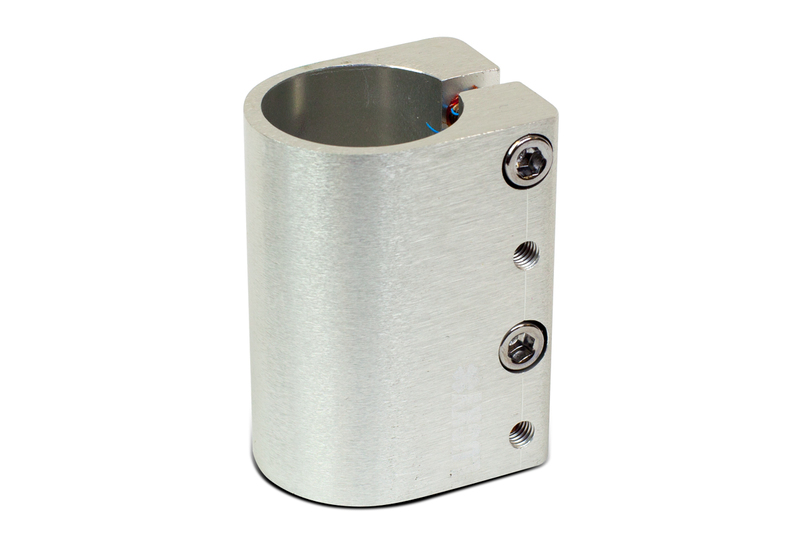 This is the part that puts pressure on the bar to hold it onto the compression system used by the scooter. They are available in Double, Triple and Quad. 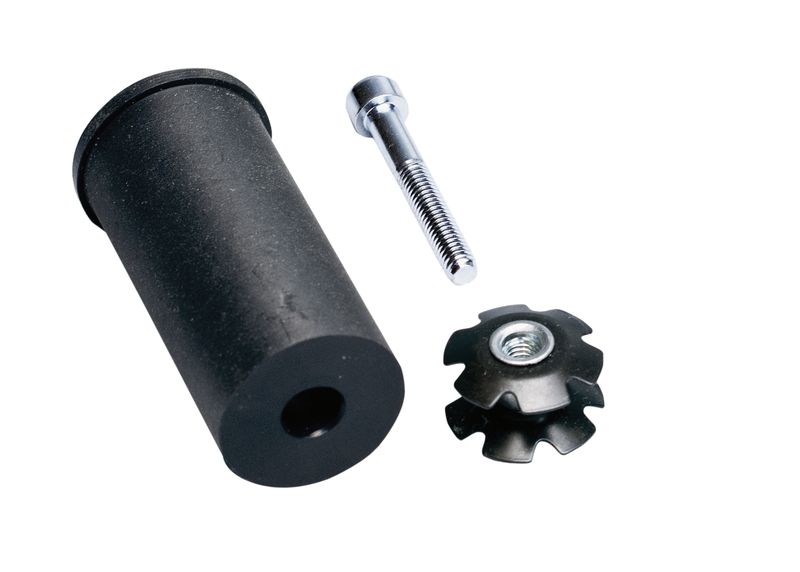 The name implies the number of bolts used to tighten the clamp to the bar. 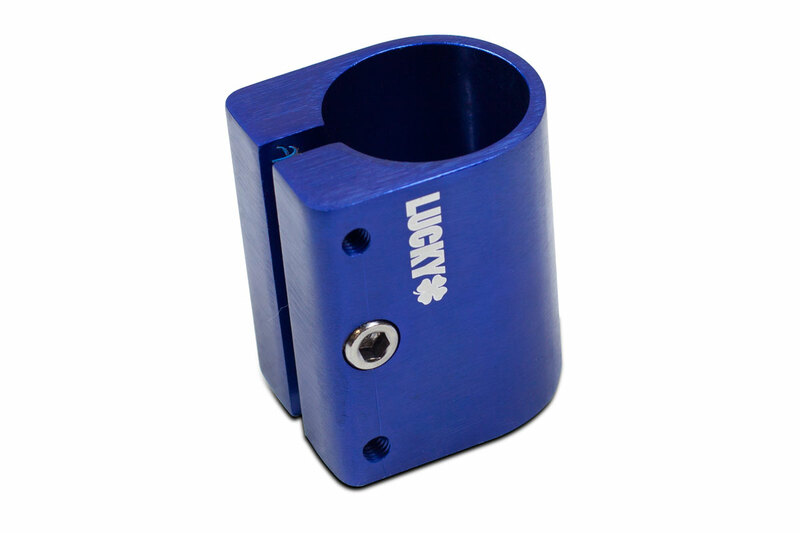 We told you, not the complicated, just pure strength in our Lucky clamps. At Lucky Scooters we use HIC compression for our full complete scooters. Scooter HIC stands for Hidden Internal Compression system. This means a starnut is installed within the fork. When the fork is placed through the head tube a composite shim is bolted on as a cap over the fork. The bar and clamp are then installed and tightened up to put the scooter together. Here at Lucky Scooters we prefer using HIC because it is lighter than the other systems that are available on the market. Our HIC is actually made of composite instead of metal so it's easier to slide on and off and won't corrode over time. Why anyone would buy a metal composite HIC shim is beyond us, just make it easy on yourself and make sure to get a HIC that uses composite. There are other compression systems on the market, such as SCS, but their use is based on rider preference. Lucky also has a SCS but again, we prefer the HIC because of weight and certain flexibilities that it allows compared to the SCS.